Twilight Language: Red Dawn Alert ~ Full Moon on Summer Solstice: Shooting Spree, Assassination, or Quake Coming? Red Dawn Alert ~ Full Moon on Summer Solstice: Shooting Spree, Assassination, or Quake Coming? 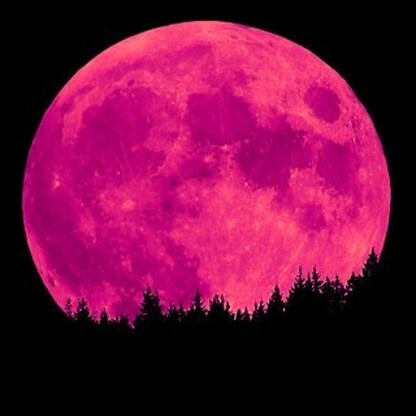 Sources repeating the Farmer's Almanac say it was the Algonquin First Peoples, but I find the Anishnaabe (Ojibwe) and the Sioux are the peoples who call the June full moon, "The Strawberry Moon." 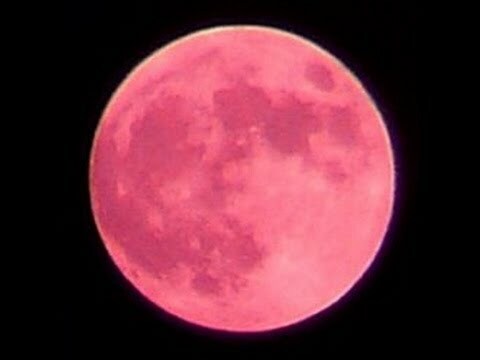 In Europe, it is referred to as "The Full Rose Moon." The June full moon is symbolically "red" because that is when certain crops are seen, not because the June moon is scarlet in the sky. But this twilight language in the name is significant. In the Northern Hemisphere, 2016's full moon happens to fall on the same day as the first day of summer, the summer solstice. Strawberries are red. Roses are red. This year, the June full moon, traditionally said to be red, will become full at dawn. A red dawn. 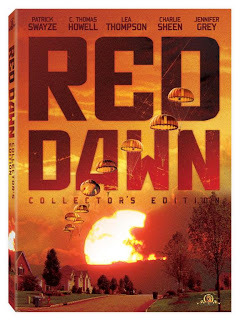 Readers of this Twilight Language blog know that the hidden message of "red dawn" is about pivotal violent situations. For example, in July 2012, the Aurora, Colorado shooting was a "red dawn," a milestone awakening event. Colorado means "red," and Aurora means "dawn." Later in December 2012, in Newtown/Sandy Hook, Connecticut, that "red dawn" event included the actual killing of a Dawn. In 2016, the June Full Strawberry Moon is at its peak fullness near dawn, at 7:02 AM Eastern Daylight Savings Time, on Monday, June 20. The exact time for the solstice is 6:34 PM EDT. Almost three hours later, the full moon will rise in the East on Monday at 8:10 PM EDT. Will mass shootings, assassinations, mental health outbursts, suicides, murder-suicides, volcanoes, and earthquakes visit some people on June 20-21, 2016? One astrologer, Timothy Halloran of the Rasa Lila Healing network, said on 6.16.16, that the alignment of the full moon and solstice will bring about "madness, hallucinations and delusions of grandeur." Also, Halloran is reported to have said: "People do go on shooting sprees." The video [is] called Full Moon in Sagittarius, June 16 2016 - Psychic Warfare and Crusading. In it he said: "Words such as enlightenment and illumination generally are perceived as being wonderful and pleasant things that we should strive for and desire to achieve. "Yet the light is piercing, and it is hot, and it can be unbearable at times, particularly for those of us in the Northern Hemisphere during the Summer Solstice, when the Sun scorches down and we have our longest day of the year. "Coinciding with this celestial event (a day before) we have a Full Moon at the final degree of Sagittarius square to Chiron. "He said at the time Mercury would activate a 'mutable grand cross between Saturn, Jupiter and a stationed retrograde Neptune'. He said: "To Say that this is a stable time to be awake and aware would be a lie. 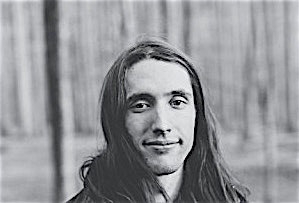 "The transitioning occurring now is like a giant wave crashing onto the shore of our own perspectives and beliefs, scattering debris everywhere, and in so doing also ripping a hole through the veil; Exposing a reality we never knew existed underneath." In a rambling 40-minute video, Mr Halloran said: "We are in the closing square. This is when this s***t starts to fall apart. "This is what is may going on with this full moon in Sagittarius, the ripping away of veils "This is a critical time energetically. This is a time when people go off the deep end, people lose control." More, read here. 451 – Battle of Chalons: Flavius Aetius' battles Attila the Hun. After the battle, which was inconclusive, Attila retreats, causing the Romans to interpret it as a victory. 1248 – The University of Oxford receives its Royal charter. 1631 – The sack of Baltimore: The Irish village of Baltimore is attacked by Algerian pirates. 1652 – Tarhoncu Ahmed Pasha is appointed Grand Vizier of the Ottoman Empire. 1685 – Monmouth Rebellion: James Scott, 1st Duke of Monmouth declares himself King of England at Bridgwater. 1756 – A British garrison is imprisoned in the Black Hole of Calcutta. 1787 – Oliver Ellsworth moves at the Federal Convention to call the government the 'United States'. 1837 – Queen Victoria succeeds to the British throne. 1862 – Barbu Catargiu, the Prime Minister of Romania, is assassinated. 1963 – The so-called "red telephone" link is established between the Soviet Union and the United States following the Cuban Missile Crisis. 1990 – The 7.4 Mw Manjil–Rudbar earthquake affects northern Iran with a maximum Mercalli intensity of X (Extreme), killing 35,000–50,000, and injuring 60,000–105,000. 1991 – The German Bundestag votes to move the capital from Bonn back to Berlin. 2001 – Andrea Yates, in an attempt to save her young children from Satan, drowns all five of them in a bathtub in Houston, Texas. Litha / Midsummer celebrations in the northern hemisphere, Yule in the southern hemisphere. Let us hope that nothing occurs. And let Orlando be safe from any more visitations of violence.